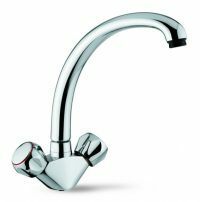 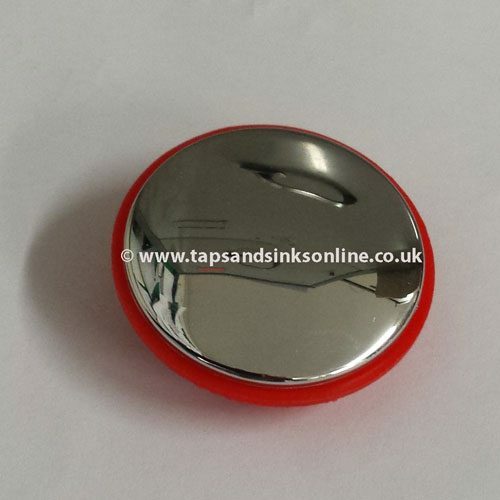 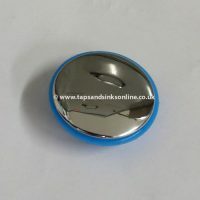 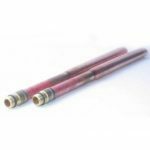 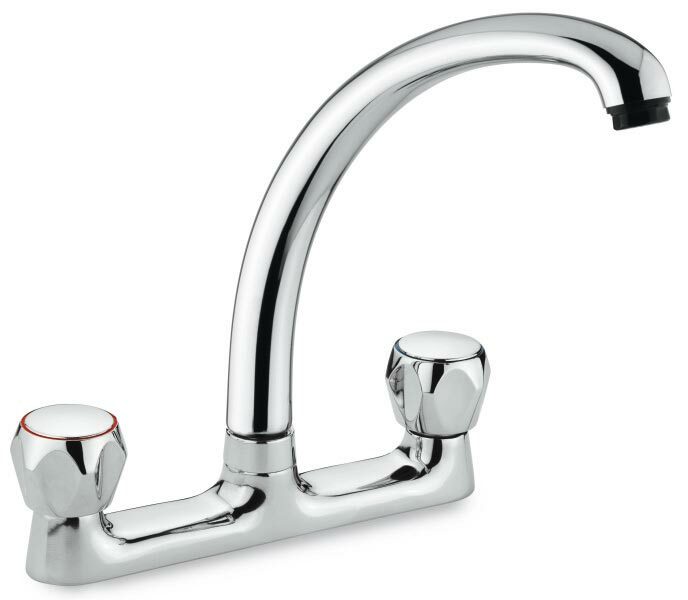 San Marco Tap indices suitable for San Marco Riviera, Milano and Denver Kitchen Taps. 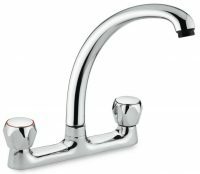 Price is per Pair of Indices (Hot and Cold). 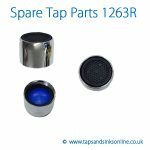 Contact us here if you can't find the spare part that you need or are unsure what spare part you require.